A recent study indicates that small SUVs may not be the safest option for passengers. When rating cars for safety, there is no passenger side rating; however, new studies may change this practice. 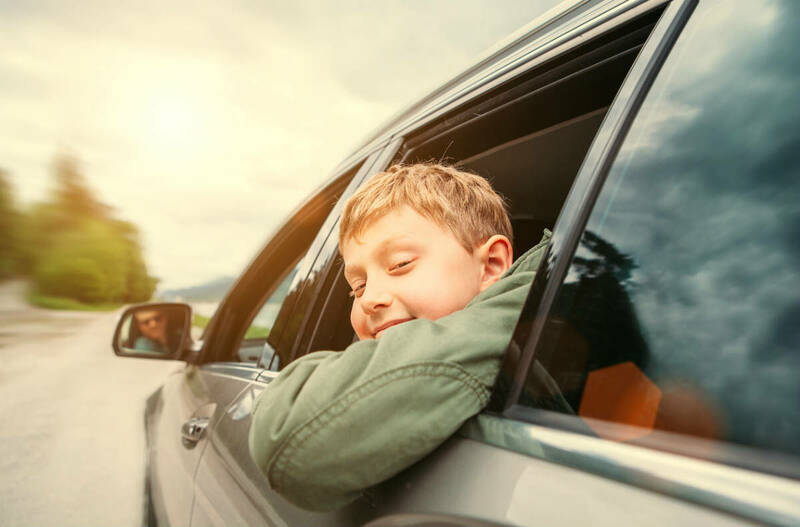 According to the Insurance Institute for Highway Safety (IIHS), more people should be aware of how their SUV will respond in the event of a passenger side impact collision. The IIHS conducted tests on seven small SUVs. Six of the seven SUVs failed passenger side safety standards. The only vehicle to receive a good rating was the 2016 Hyundai Tucson. The researchers also noted that in 2014, more than 1,600 right front passengers were killed in car accidents. Considering the test results, IIHS is now contemplating adding a passenger side safety rating to its top safety pick criteria. IIHS believes that by doing this, manufacturers will be motivated to develop safer vehicles. Most safety tests use a driver dummy, because of a simple assumption that there will always be a driver in an accident. New tests are considering passenger safety as well. The small overlap test is one such test that is aimed at passenger safety. It is conducted to replicate a crash with an impact similar to a tree or pole. The test was first used in 2012, and since then, 13 vehicle manufacturers have made structural changes to as many as 97 vehicles. When the small overlap test was applied to both the driver and passenger side, the results from the impact differed significantly. The two vehicles that received the worst safety rating were the 2014 Nissan Rogue and the 2015 Toyota RAV4, which had the highest amount of passenger side intrusions, meaning the chances of serious injuries were higher. In the RAV4, the passenger side intrusion was 13 inches higher on the passenger side compared to the driver side. The difference in the Nissan Rogue was 10 inches. In the small overlap crash test, the Rogue’s door hinge pillar was completely torn off, while the RAV’s door was opened entirely. If such a crash occurred in real life, the passengers of these vehicles would be potentially ejected. It must be noted that while small SUVs performed poorly in the passenger side small overlap test, cars performed better in moderate overlap test. This test is used to simulate a collision involving 40 percent of the front part of the car. The IIHS has decided to make a passenger side safety rating a compulsory requirement by 2018. If you have been injured by a reckless driver, you may be entitled to receive compensation. Talk to a St. Louis car crash lawyer from The Hoffmann Law Firm, L.L.C. For a free consultation, call us at (314) 361-4242.